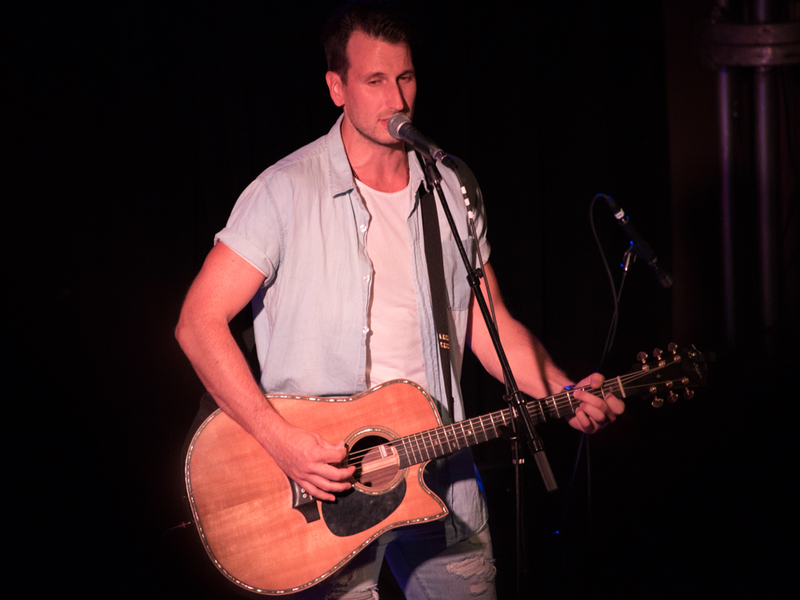 After 39 weeks at country radio, Russell Dickerson’s “Yours” hit the No. 1 spot on the Billboard Country Airplay chart in January. The tune, which was co-penned by Russell, Casey Brown and Parker Welling, was inspired by Russell’s relationship with his wife, Kailey. Russell stopped by Jimmy Kimmel Live last night (Jan. 31) to perform his hit tune. Watch his performance below.